This is a bike that will have the old-school diehard Giant fans frothing! The fully fledged 29er XC dually has been absent from the Giant range for a couple of seasons and has been sorely missed. 2018 sees the Giant Anthem return to its XC pedigree with big wheels, reduced travel and modern geometry to create the Anthem 29er. This bike will no doubt bring a smile back to the faces of diehard Anthem fans. This latest incarnation is XC to its core and ready to make up for lost time. With totally revamped geometry, the new offering is almost an inch shorter in the rear end than the previous 29er - sporting 90mm rear wheel travel and 100mm up front. 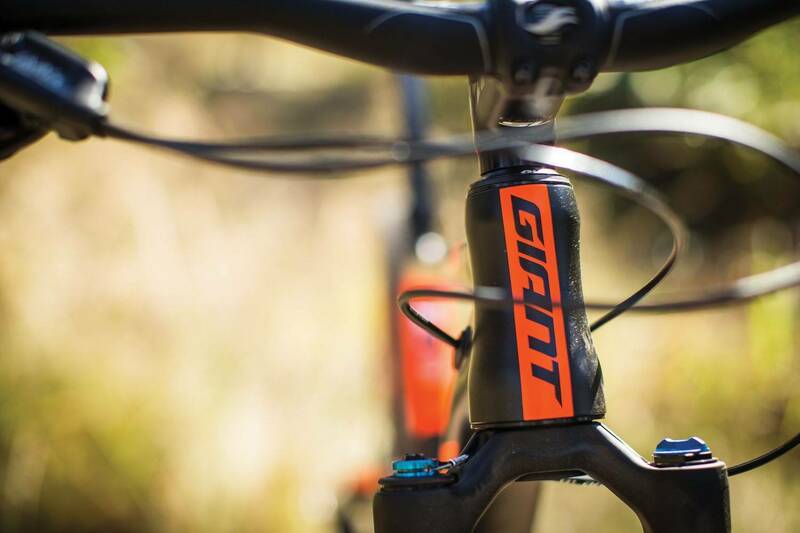 Giant has stuck with the technologies that have proved themselves over previous seasons and that match the Anthem 2 I tested last year; the frame is constructed of Giant’s proprietary ALUXX SL, double-butted aluminium, while the Maestro suspension design and the single piece composite rocker are still the heart of the beast. 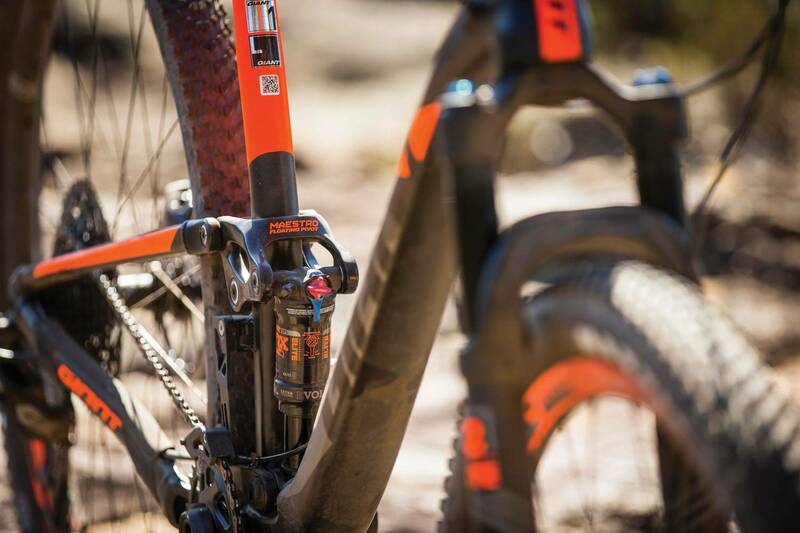 Suspension duties remain with the tried and true Fox Float EVOL, which uses a larger volume air can that reduces the force to initiate travel, providing added sensitivity and better small bump compliance. 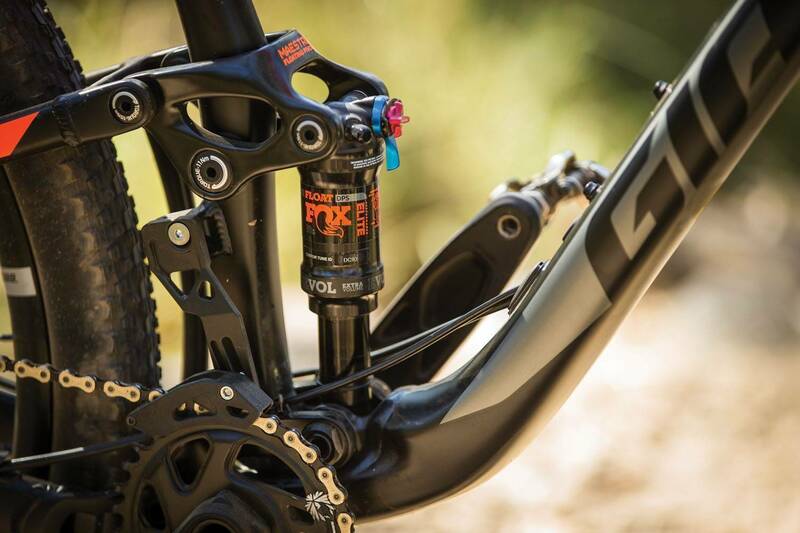 It also uses the trunnion mounting system which changes the overall length of the shock without altering the travel. This is especially important on the smaller frames where space is at a premium. Bearings also replace the DU bushes at the shaft end mount that helps suspension performance by reducing friction as the shock pivots, as well as being more durable. 2018 sees the Anthem 29er range at four bikes - with two aluminium and two full carbon models. 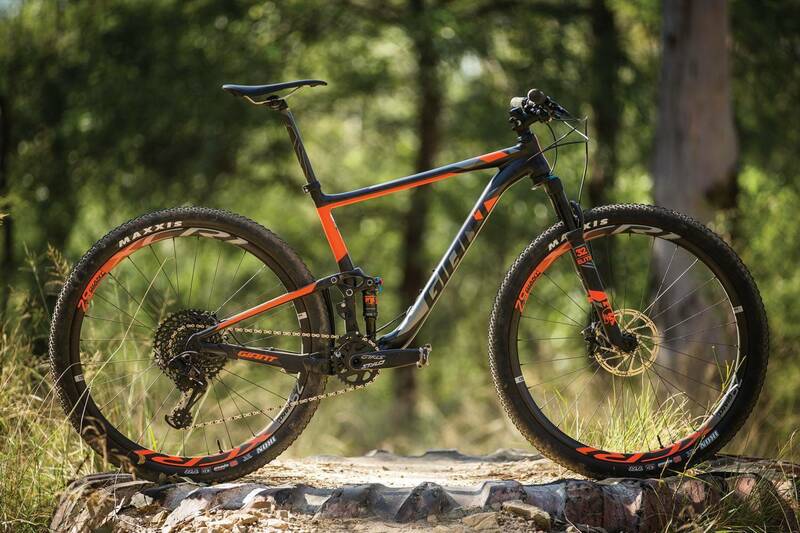 The Anthem 29er 1 is the top-specced aluminium version that sports a very similar parts kit to the full carbon Advanced Pro 1 that sells for an extra $1000. 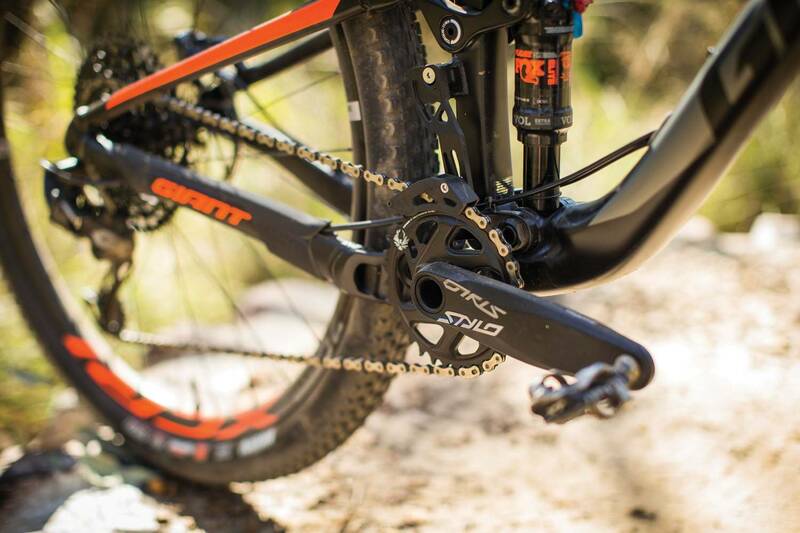 The 29er 1 is the solid piece of kit that provides all the most up-to-date drivetrain and suspension technology but without breaking the bank with full bling. Some bikes just look the business, and the Anthem 29er 1 is one of those. The quintessential Giant lines are set off against the neon orange highlights on matte black. Drawn into a closer look, the small details are also taken care of. The internal cable routing on the frame is really well done, with the headtube totally free of cable rub. And easy access ports on the downtube makes changing the outers a breeze. The composite Maestro rocker is a great example of where engineering precision meets art - a thing of great beauty. I was really pleased to see the SRAM GX Eagle group set on a bike in this price bracket, but also for the application. The huge range with 10-50 means you have a true full-range of gearing without any sacrifice in jumps with 12 stops from end to end. Coupled with a 32T chainring, you can get up the steepest of pinches but also not spin out at 30km/h. 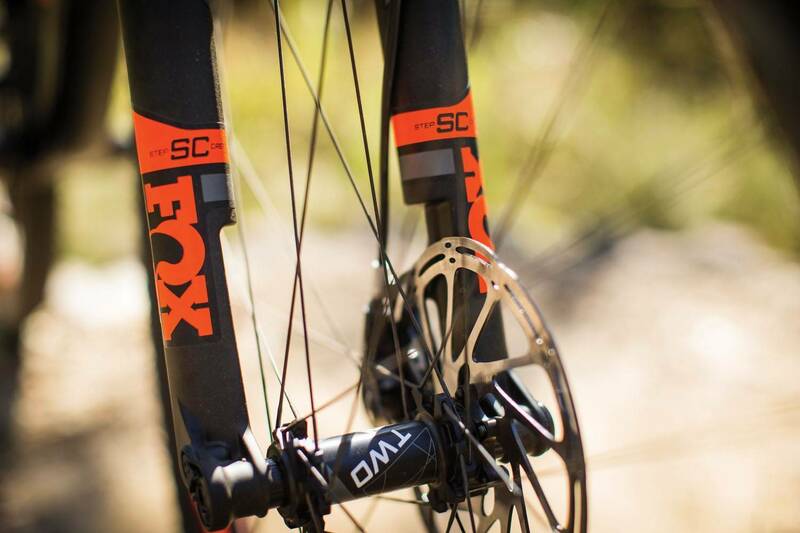 SRAM Level TL brakes with the 180mm rotor on the front offers a nice little extra for those who like a bit more beef than a World Cup XC racer. I am stoked to see that they have not sacrificed practicality at the expense of saving a few grams with this running gear. Full marks for the thoughtful specs. Fox Float 32 forks up front with Step Cast lowers are the best in the business, with essentially the same operation as the Factory model. The under bar lock out lever is easy to use. All the Giant branded parts look the part - simple and understated. But I give a special note to the XCR 1 carbon wheel set with Boost spacing and through axles. It’s great to see that the wheels are set up tubeless from the box with suitable tubeless compatible tyres. 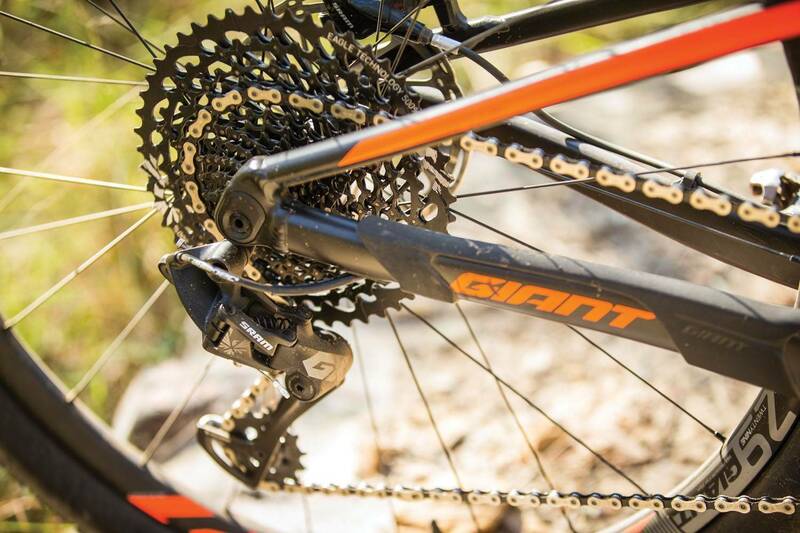 This is how Giant are setting their 2018 bikes up – all your dealer has to do is whack some sealant in and pump them up. Simple things like this show that the end user is considered, that it is indeed ready to ride straight from the shop floor to the start line. Other Giant parts that rate special mention are full width bars, good quality saddle and 27.2mm carbon seatpost. The narrow diameter pillar is used to help improve the compliancy of the frame. 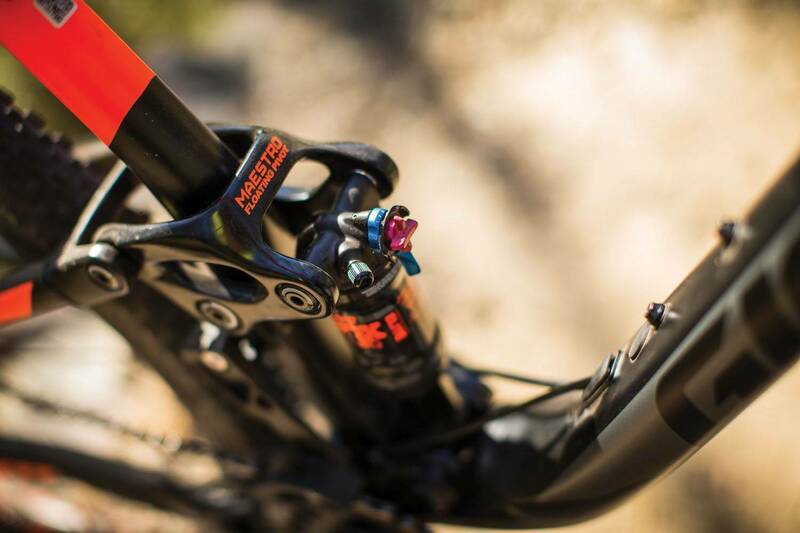 The frame does offer routing for a stealth dropper post, although at this width the options are limited. 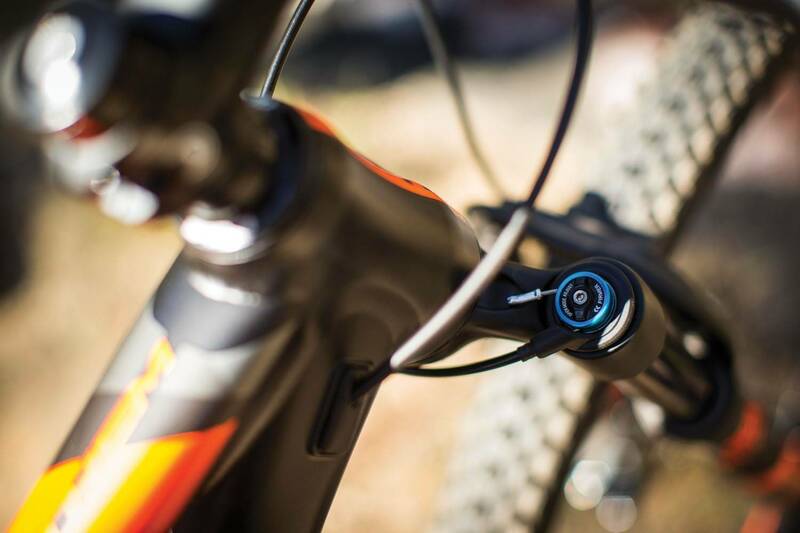 All said and done, the Anthem 29 1 weighs 11.5kg without pedals in large. This is comparable to other XC race bikes in this price range. Setting the sag to the recommended 20% I braced myself for the full XC race bike experience of having the marrow shaken from my bones. I was pleasantly surprised that didn’t happen, as even when running the pressures at the firmer end of the scale the bike felt spritely yet supple. 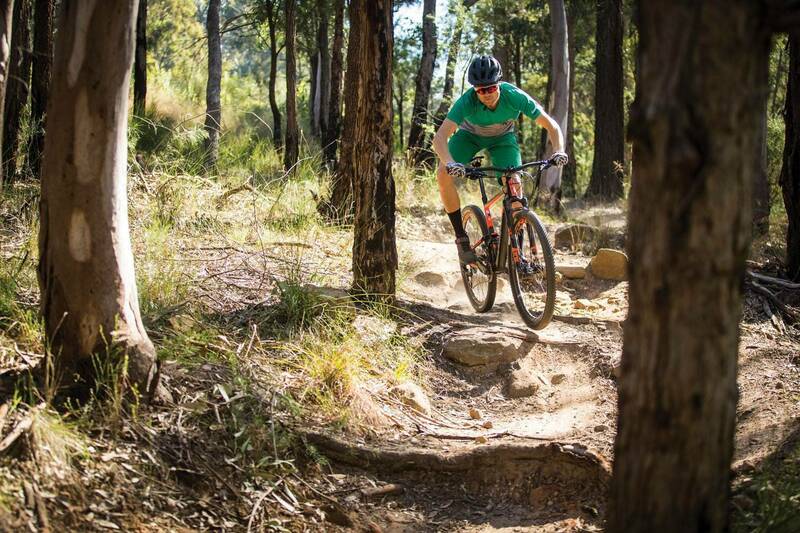 The Anthem 29er just chews up the long undulating firetrail kilometres, which realistically shouldn’t really be a surprise as the big wheels love that sort of terrain. What was remarkable, though, was how well it performed on the chopped up stuff like those annoyingly spaced acceleration bumps that sap all your momentum. It just smooths it out to a point where you can regain a rhythm. The wheels feel like they hover just above the worst of the choppiness, allowing you to keep putting the power down. This is a real benefit of carbon wheels, offering a stiff yet muted ride feel. The bike is well balanced with both ends ramping up at a similar rate. When it gets rougher, the bike acts in predictable ways and allows the pilot to dictate how much heat they want to give it. Novice riders will find this bike easy to manage, while elites will love having a machine that wants to be pushed hard and come back for more. The suspension produced very little bob even under erratic load and punchy pedal strokes. The full fork lockout is easily actuated via the handlebar mounted paddle - but in all honesty it was not used once out the trail. 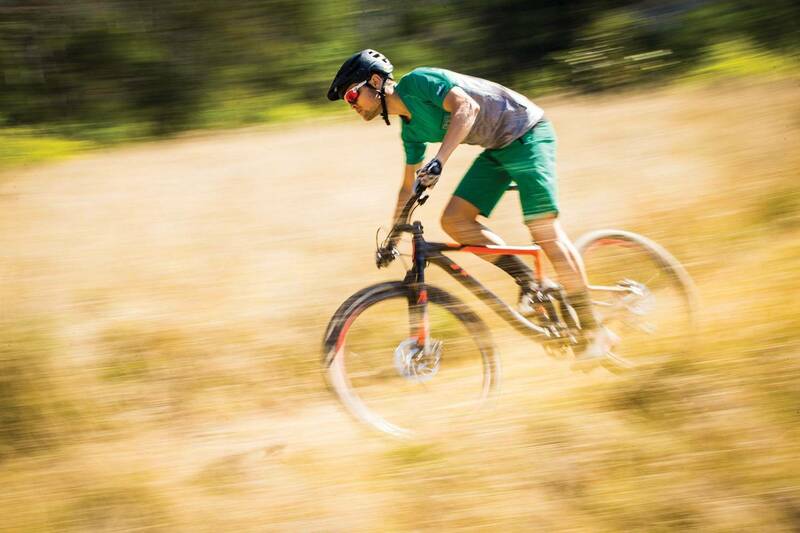 Into the singletrack, the Anthem 29er is playful yet ready for business. The updated angles and lengths have made a for a bike that is predictable and confidence-inspiring. The shorter chainstays, coupled with a slacker head angle, have made it easier to manoeuvre, to pop and change direction faster. 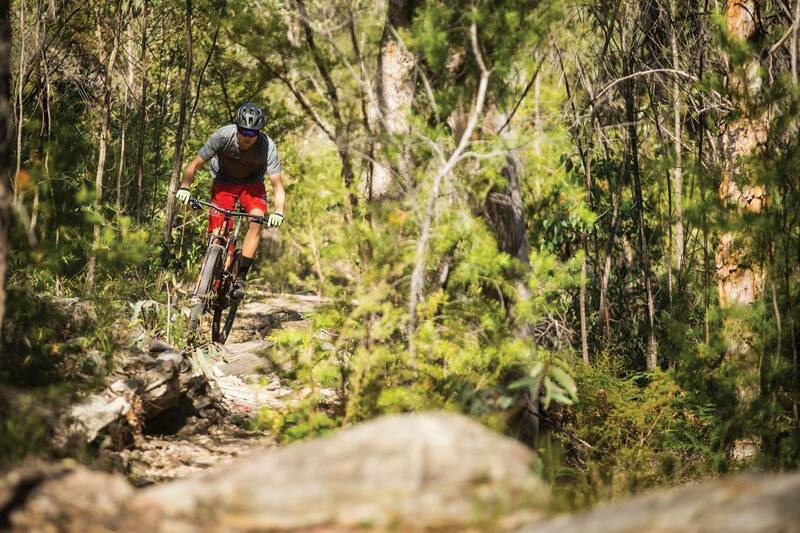 The slow but steep nature of previous 29er models has well and truly been addressed. SRAM GX Eagle worked a treat, and the range of gears made it easy to sit down and tap out the longer climbs in the saddle. In the past it would have meant being out of the saddle and having the right chain ring on for smashing the descents. On top of this, the spacing between gears felt pretty even and shifting was smooth throughout the test. 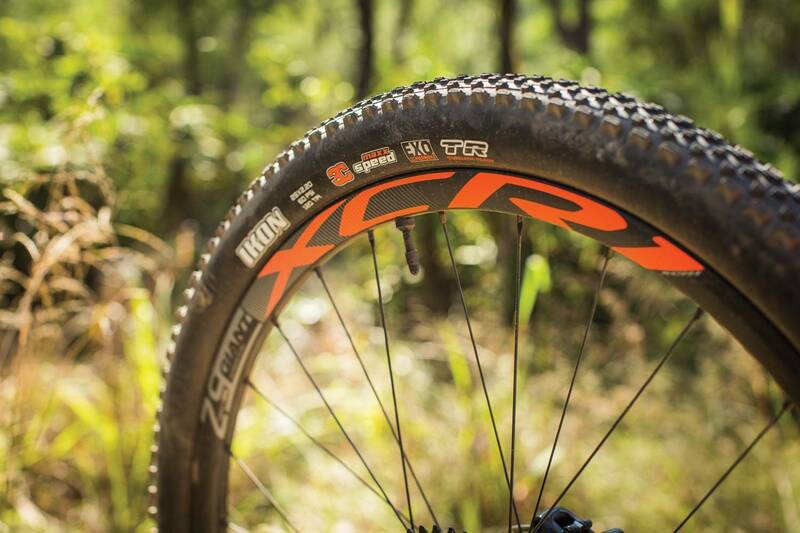 ​The tubeless specific Maxxis Ikons 2.2 are a solid spec and performed well. The low profile tread pattern accelerates quickly and just eats up flowing trail, though they are little skatey in the looser stuff. Not only is the tubeless a great way to save weight, but the benefit of running lower pressures really helps with traction and also added to the compliancy of the ride. 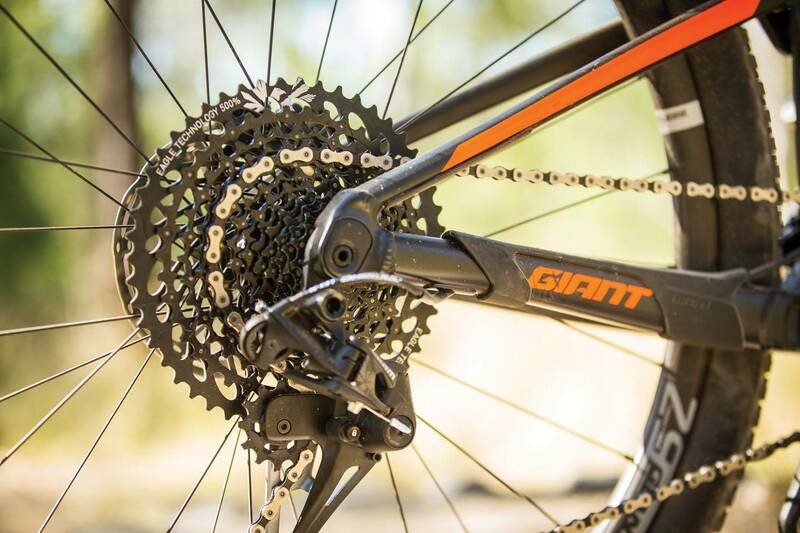 The Giant components were a real eye-opener to see how far their parts have come over the years. The wheels had a positive and lively feel - stiff yet responsive. Having spent the better part of a month riding them flat out, the spoke tension is still spot on and rims are as true as the day it was built up – which isn’t always the case with a light alloy rim. The entire package performed well over the whole test and there is nothing that I would change before its time. The 29er 1 is a solid package for the money. The offering of the GX1 group, Fox suspension, carbon wheels and a modern XC full-suspension frame for under $5K is a great selling point. Sure the build kit or frame isn’t the lightest available but the practical uses far outweigh the weight penalty. It is a cohesive package that can be wheeled straight out to the start line. This is a bike that will have the old-school diehard Giant fans frothing - the triumphant return of a 29er full-suspension XC race bike. Updated geometry coupled with key technology upgrades have combined to create the lively Anthem that rides like a dream. The 29er 1 is a solid rig that is ready to toe the line at your next clubbie/state/national round without breaking the bank. For those who have a few extra bucks, the Advanced Pro 29er 1 is definitely worth a look the with full carbon frame and full remote suspension lockout - a handy feature for those racers looking for an edge over their competitors. The refreshing thing is the Anthem 29er 1 isn’t a quiver killer. 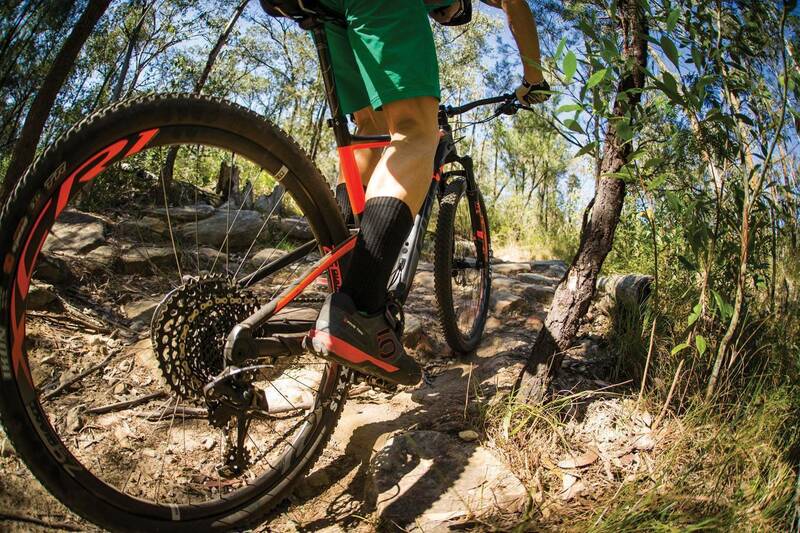 It is unashamedly an XC race bike and it does it exceptionally well.